I am not sure how I missed this book when it came out in 2012. 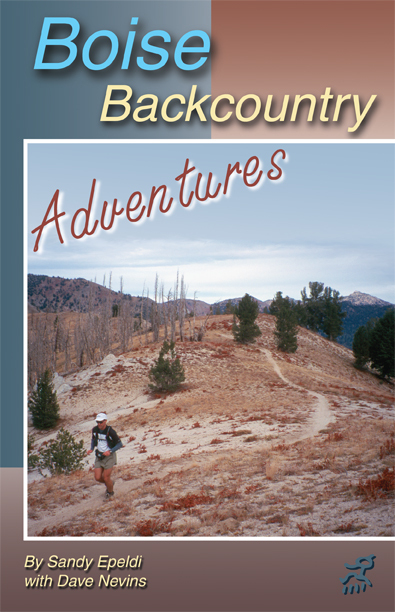 However, better late than never, check out Boise Backcountry Adventures by Sandy Epeldi with Dave Nevins. 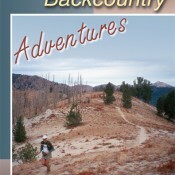 This great book covers many trails in an extended Boise area. I highly recommended this great resource which will help you reach many peaks.